Introduced in China less than two weeks ago, the Honor 9 is likely to make its debut in Europe in the coming weeks. The high-end smartphone was recently spotted at various major retailers across The Old Continent. Unfortunately, neither of these retailers mention when the Honor 9 will actually hit the shelves. 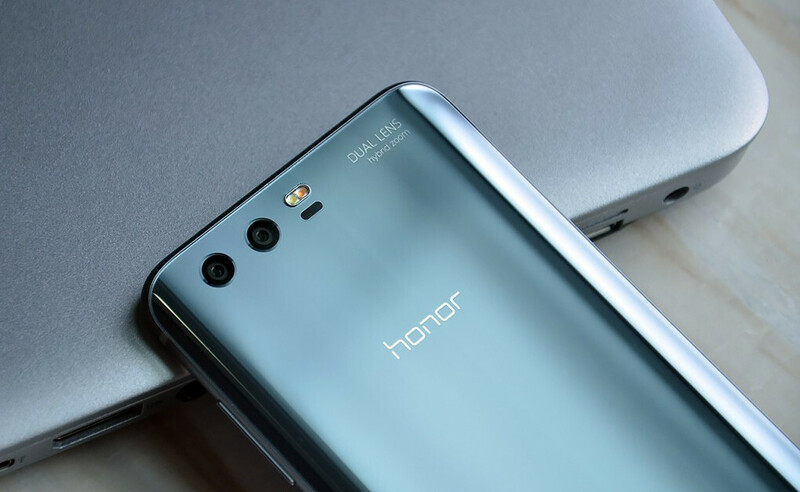 Although some of them allow customers to pre-order the smartphone, a few of them pulled the listing of the Honor 9. The good news is we know the Honor 9 will be available for purchase in the UK for £379.99, whereas customers in Germany will have to pay just €399 (after a €30 cashback). The Honor 9 is much more expensive in Finland where consumers won't be able to get one for less than €499 just yet. Keep in mind though that these prices are available for the cheapest version of the Honor 9, which comes with 4GB RAM and 64GB storage on board. The 6GB RAM/64GB ROM and 6GB RAM/128GB ROM models haven't been listed in Europe, as they might be China-exclusive.